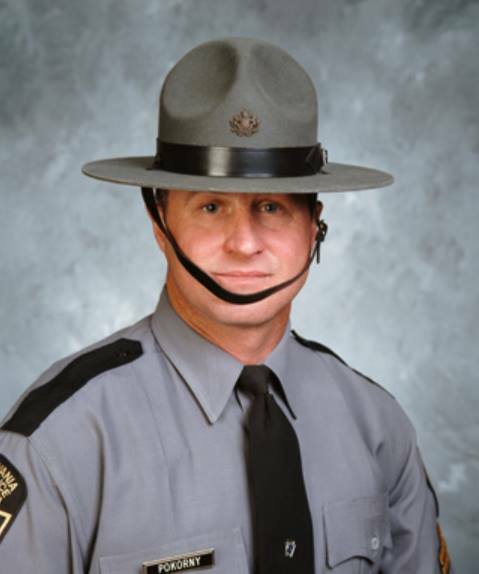 Corporal Joseph Pokorny was shot and killed following a short pursuit near an exit ramp from I-376 in Carnegie, Pennsylvania, shortly after 2:00 am. A violent struggle ensued after the driver of the vehicle crashed. During the struggle the suspect was able to gain control of Corporal Pokorny's service weapon. The suspect then shot him in the neck and chest. The round that struck him in the chest entered an area around his armpit not protected by his vest. The suspect then stole Corporal Pokorny's service weapon and fled the scene. Several minutes later, a Carnegie police officer who happened to be driving by the scene, located Corporal Pokorny's body in a snowbank approximately 25-feet from his patrol car. A second handgun was found underneath Corporal Pokorny. The suspect, who had been on parole for less than one month, was taken into custody later in the day and officially charged with Corporal Pokorny's murder two days later. On October 24th, 2007, he was sentenced to life in prison without parole. 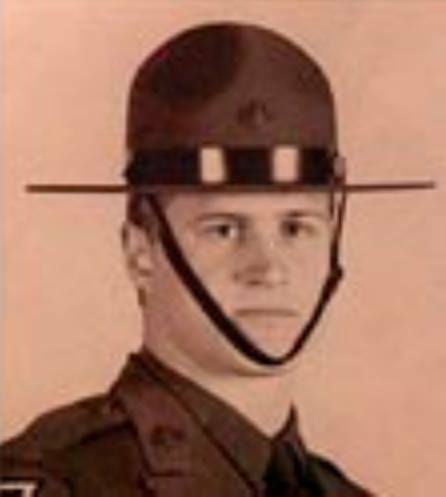 Corporal Pokorny had served with the Pennsylvania State Police for 22-1/2 years, and was assigned to Troop B, Pittsburgh. He is survived by his son, daughter, and parents. 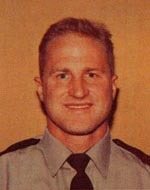 His son graduated from the Pennsylvania State Police academy on March 15th, 2013. 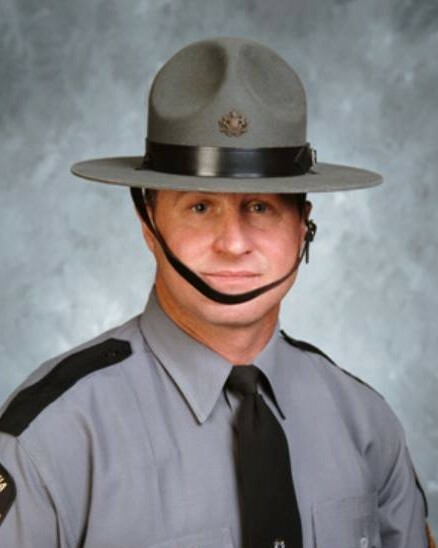 On May 3rd, 2007, a section of I-279 was dedicated as the Corporal Joseph Raymond Pokorny Jr. Memorial Highway.